Do you love playing with numbers? Have you got a curious and analytical brain? Are you a practical-oriented person with a passion for business and computer software? Do you want to make a lot of money? If your answer is YES to all the questions, then a Career in Actuarial Science might be the best thing for you. 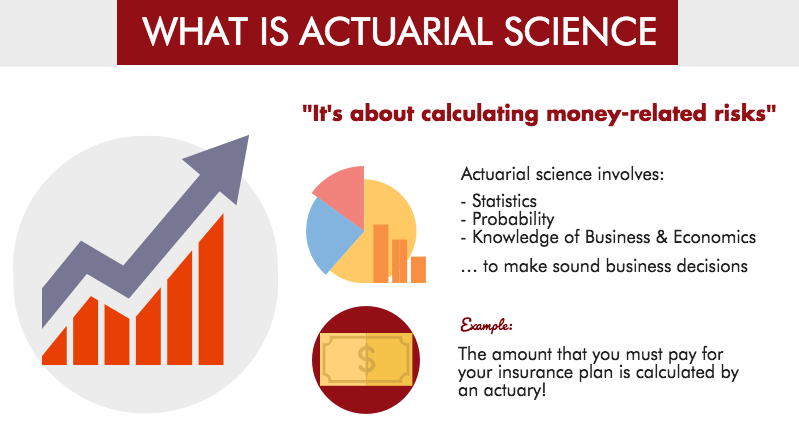 So, what is actuarial science? 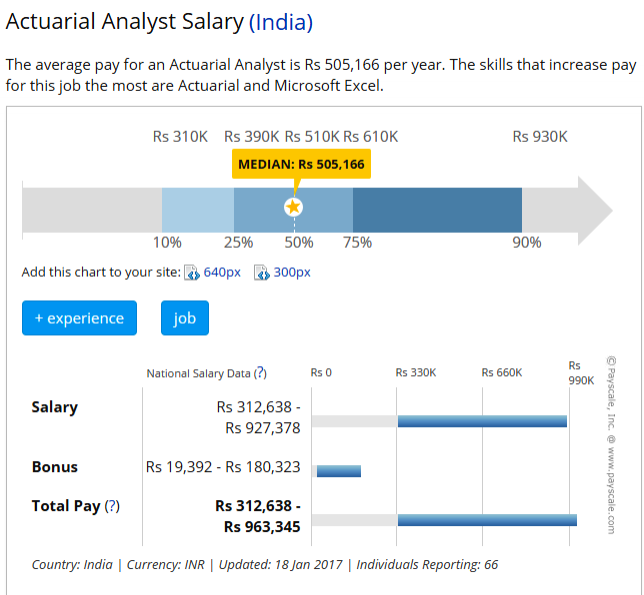 This article will give you an overview of the actuarial science subject area, education pathway, top universities in India and abroad, and job opportunities in the field of actuarial science. 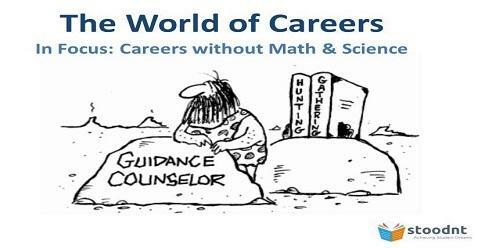 The field is an excellent career path for the Mathematics & Statistics lovers. So, let’s dive into the field of actuarial science. 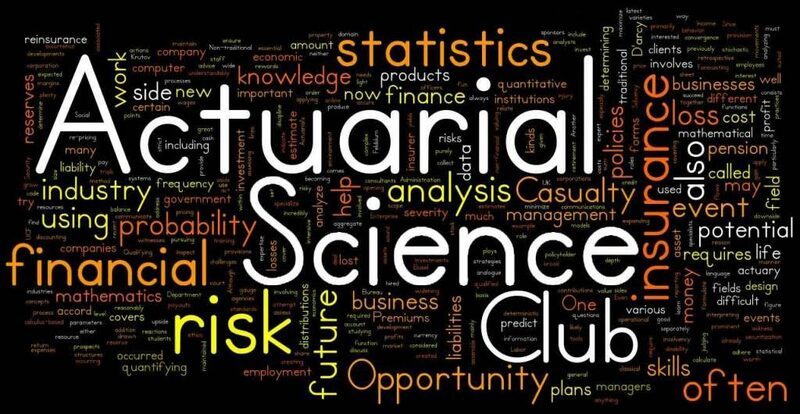 Actuarial science is the discipline that assesses financial risks in the insurance, finance, and other sectors using mathematical and statistical methods. Actuarial science is an interdisciplinary field that involves mathematics, statistics, finance, economics, and computer science. The objective is to define, analyze and solve the financial implications of uncertain events in the future. Traditionally, actuarial science revolves around the mortality analysis, production of life tables, and the application of compound interest. 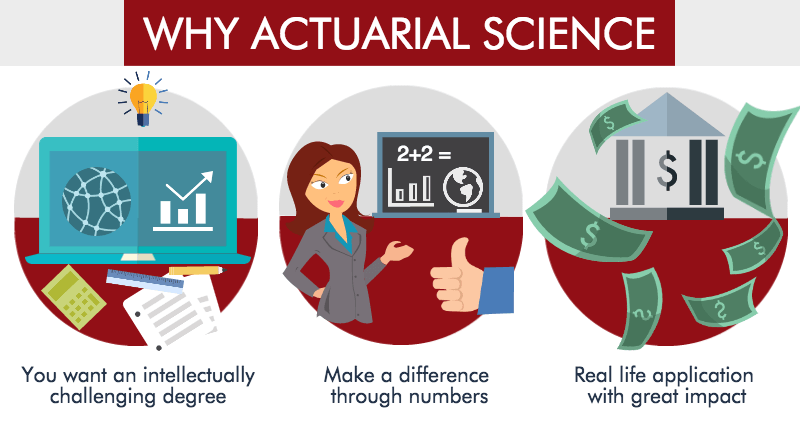 Professionals who are qualified and experience in the field of actuarial science are called actuaries. An actuary is often required to analyze the risk possibilities of a financial activity and mitigate the associated risks. The primary applications of actuarial science are life insurance schemes and pension plans. 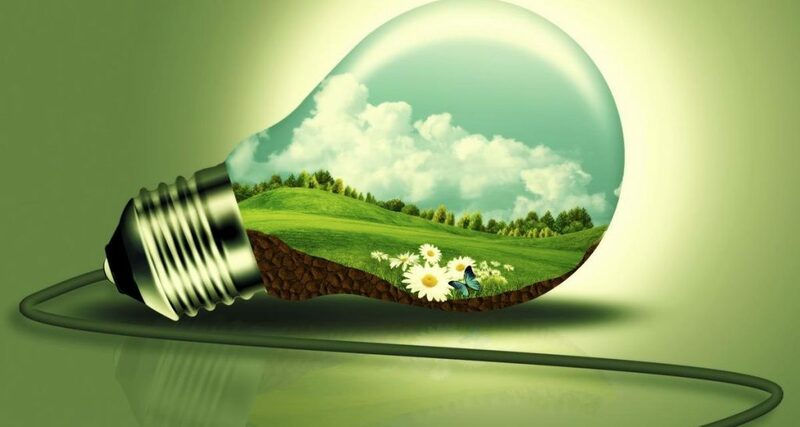 However, the applications are now getting much popularity in financial services, investment banking, and business-related decision-making. As an actuary, you will crunch numbers, analyze data, evaluate financial risks, and communicate the data to the other people like stakeholders, the board of directors, investors – who might be non-specialists. You will help them to make informed decisions. You will be using your knowledge and understanding of business, economics, finance, probability theory, and statistics, to provide strategic, commercial and financial advice. You will be assessing the likelihood of uncertain events occurring and the possible financial costs. As you might be dealing with non-specialists, you are required to discuss complex topics in layman’s terms. 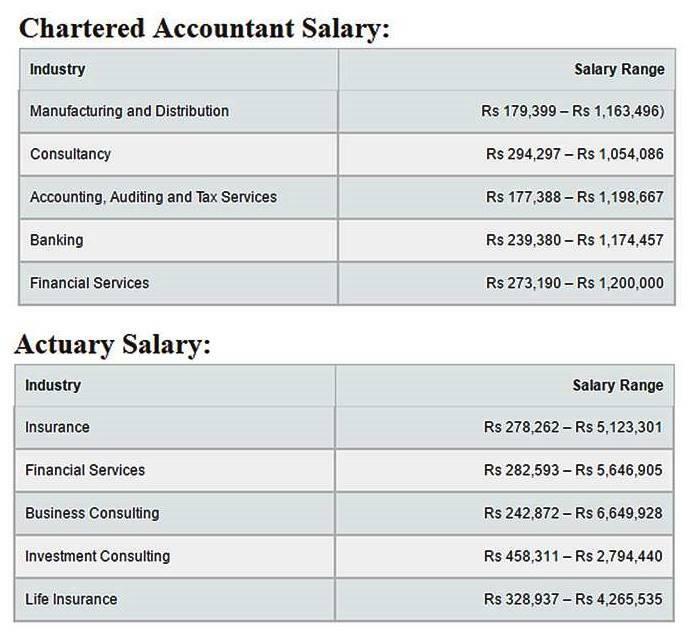 In terms of skills and quality of work, both actuary and chartered accountant are on par with each other. However, chartered accountant deals with the present situation of an organization, whereas an actuary deals with the future estimation of the organization. CA is more focused on providing financial advice, managing financial budgets, and audits. 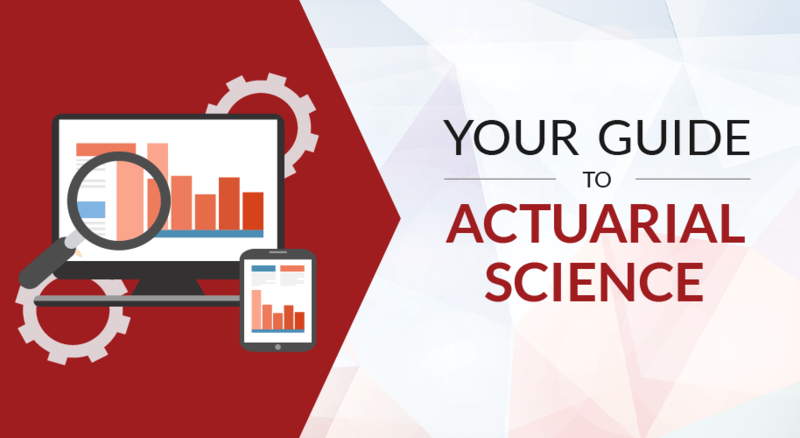 Actuarial science is more about the financial modelling, risk assessment, and predictions. Money wise, you can make slightly more money as an actuary. At the 10+2 level, you need to have Mathematics or Statistics. It is more suited for the Commerce students, but Science students (PCM) can also opt for actuarial science. 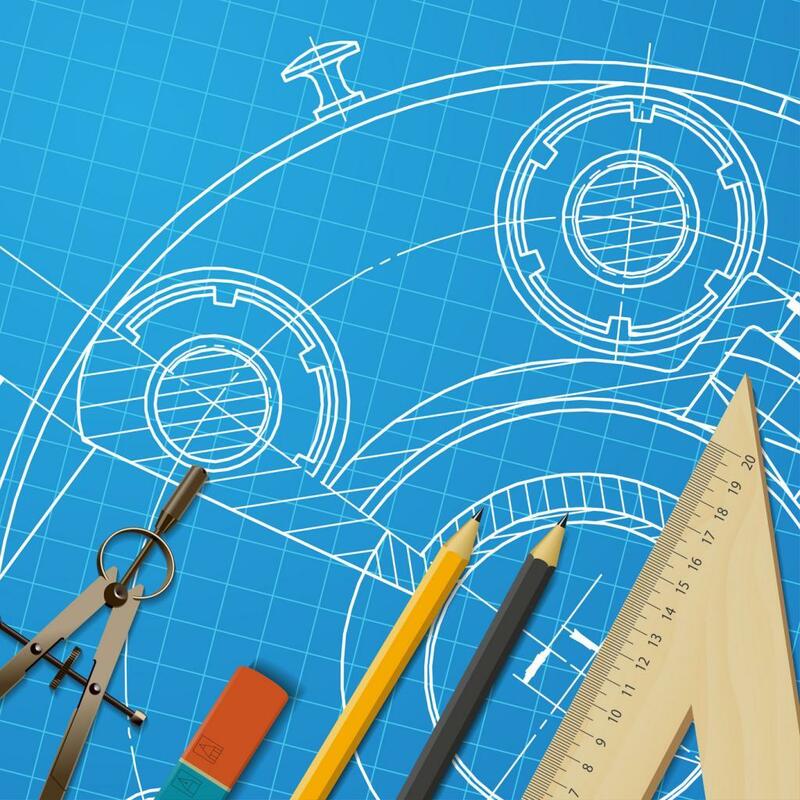 You could find several options to do Actuarial Science at the undergraduate level. At Bachelors level, you could also pursue Mathematics, Statistics, Finance, Economics, or Engineering if you want to keep your options open. Later, you could go for Masters in Actuarial Science. Besides India, UK and US are the top foreign destinations for studying Actuarial Science. The UK has been ahead historically. But, the US is also not far behind given the number of universities and employers. With a Bachelor or Masters degree in Actuarial Science, you could pursue a lucrative career as an actuary in life insurance, finance, healthcare, retail, and consulting domains. With a background in actuarial science, you can work as an Analysts, Consultant, Product Manager, Financial Adviser; and of course, as an Actuary. You will be gold if you pursue careers in analytics with a background in actuarial science, especially within the Finance, Investment Banking & Insurance domains. In the UK, salary for an actuarial science graduate ranges between £25, 300 and £35, 000 per annum. More experienced actuaries can earn well in excess of £100, 000 annually. Actuaries are well compensated in the US as well. Experienced actuaries have the potential to earn from $150, 000 to $250, 000 annually, and many actuaries can earn even more than that. 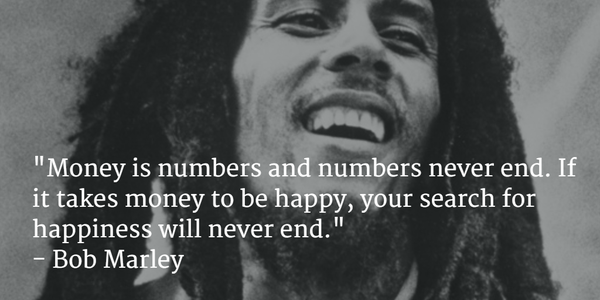 Go For Your Passion… Money Will Follow!!! I am not very sure how many students (or parents) would be aware of this field. But, actuarial science is actually an excellent careers option. It is not a very new field like Big Data Analytics or Biomedical Engineering. It has been around for some time. But, somehow the field did not get that much of hype in a country that is over-obsessed with Engineering and Medicine. But, as you can see from this article, the field is very challenging and rewarding at the same time. Folks who are really good in Mathematics, Actuarial Science could be a great career option for them. If you are really passionate about something, chase it with whole-heartedly. Don’t worry if you could get a job or not. If you are good at something, you could always get opportunities to make money out of it. 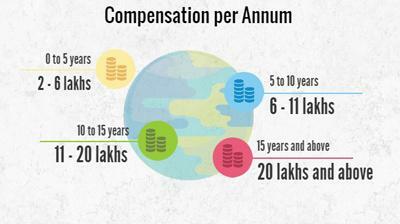 In India, we see get very doubtful with unorthodox options like BSc in Mathematics or Actuarial Science. But, mathematics is a great subject. If you can master it, you can master your life. Read about few other people who turned their love for numbers into big businesses – Anand Kumar, Ashank Dubey, Byju Raveendran, Ganesh Pai. Know 5 successful CEOs who majored in mathematics. Go for your passion, and don’t think if you can make money or not. If you want to explore if Actuarial Science is the right career path for you, or what would be the right career path for you – feel free to explore our PathFinder program.